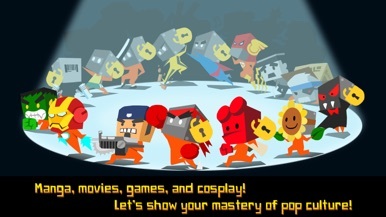 Miss the little stick running man Mr. Runner? 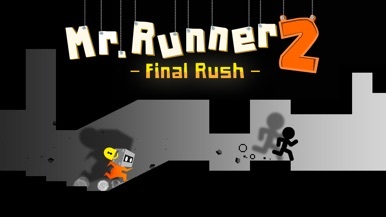 The next entry in the Mr. Runner series is here! Start this wonderful adventure today! EASY, FUN AND RELAXING GAME PLAY! This application teaches children a simple way to tie shoes. One option slowly demonstrates the sequential steps in a 1st person view; the other option teaches the steps through music and lyrics. Created by a preschool teacher and classroom tested! This app makes learning to tie your shoes FUN and SIMPLE!